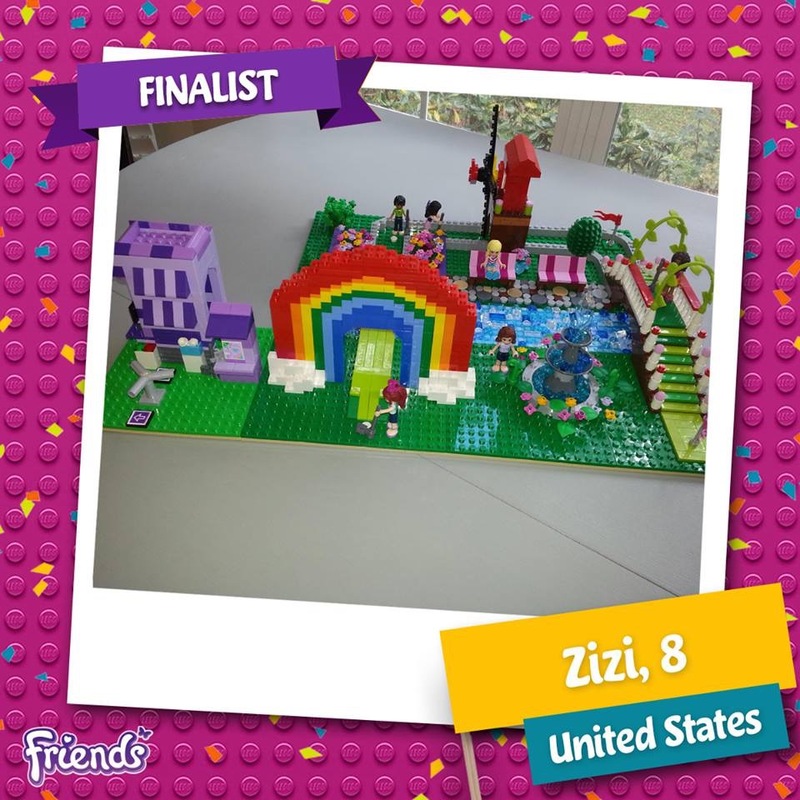 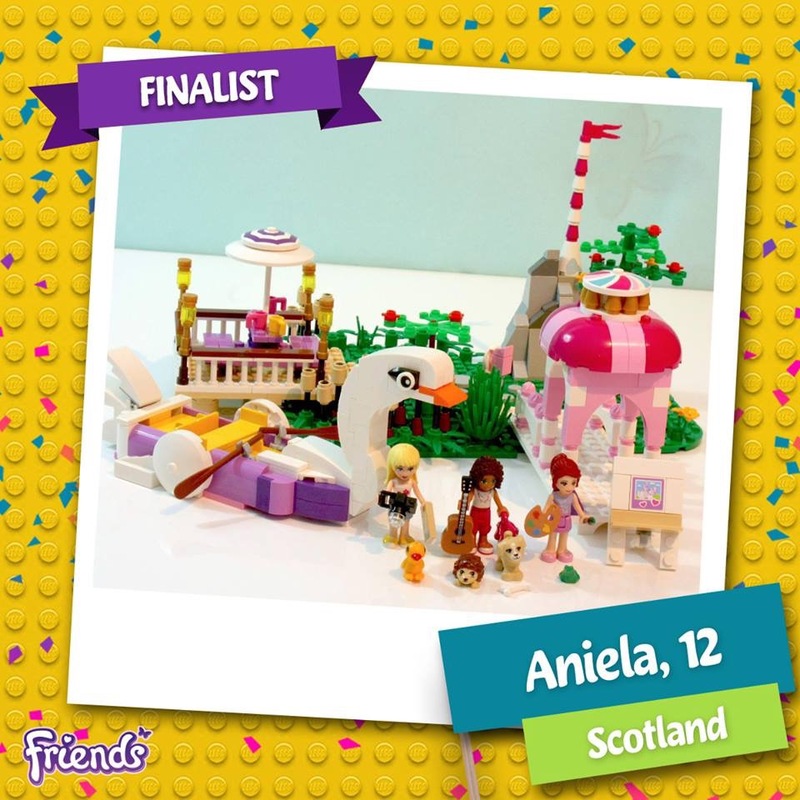 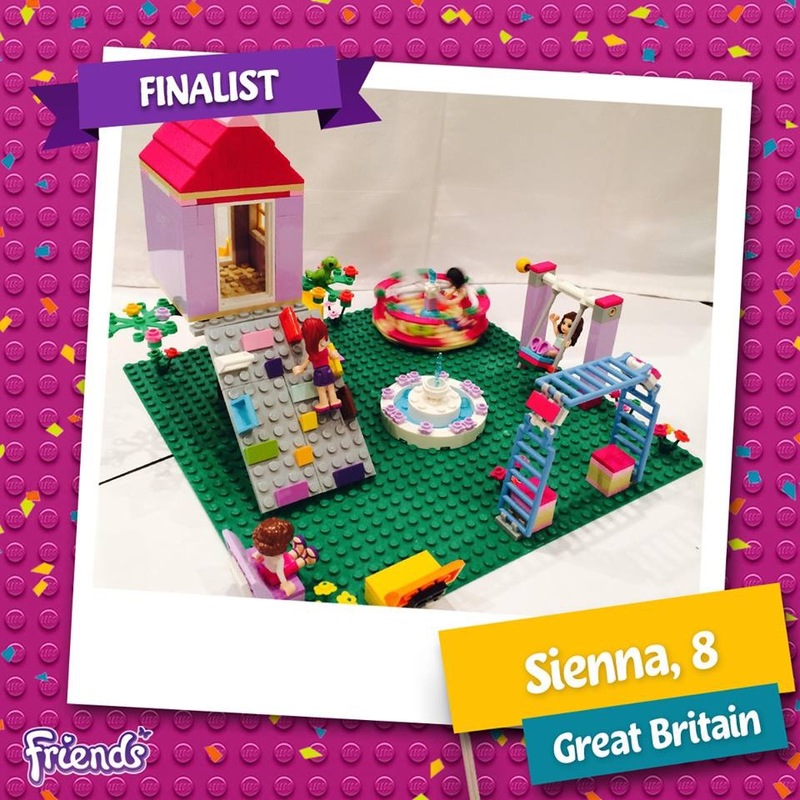 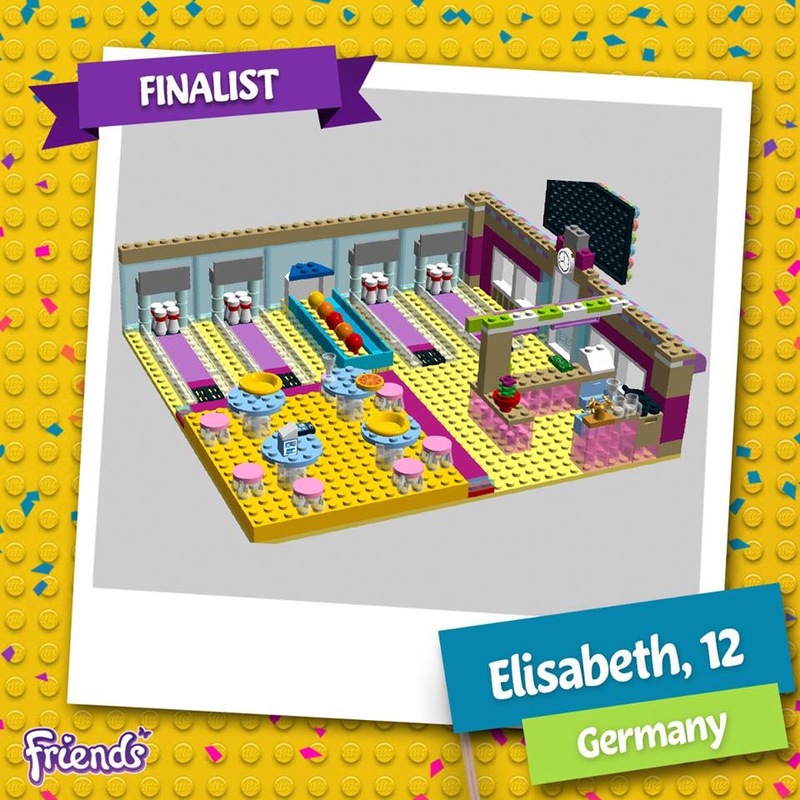 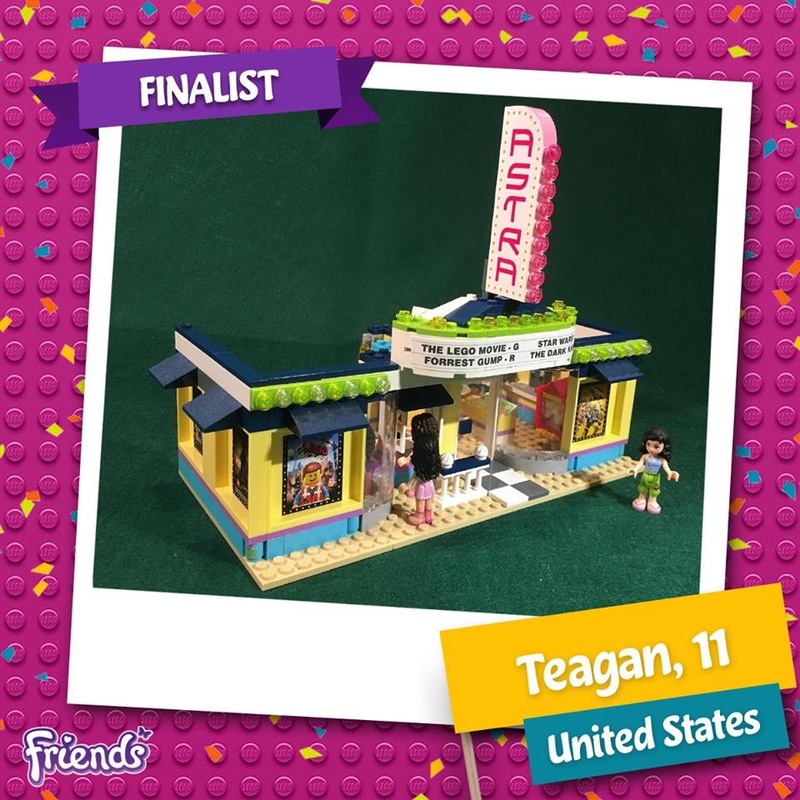 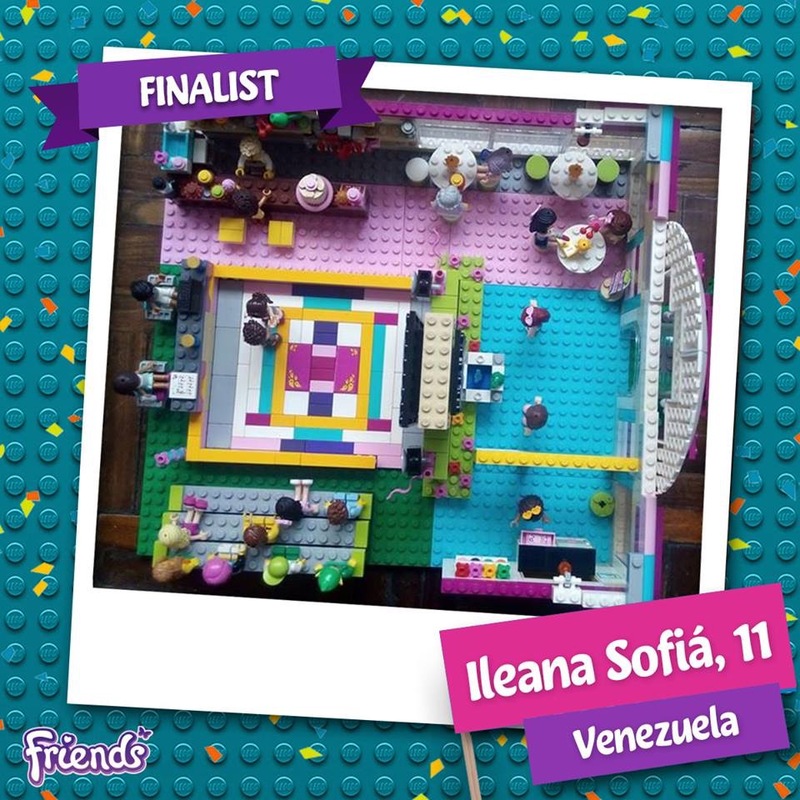 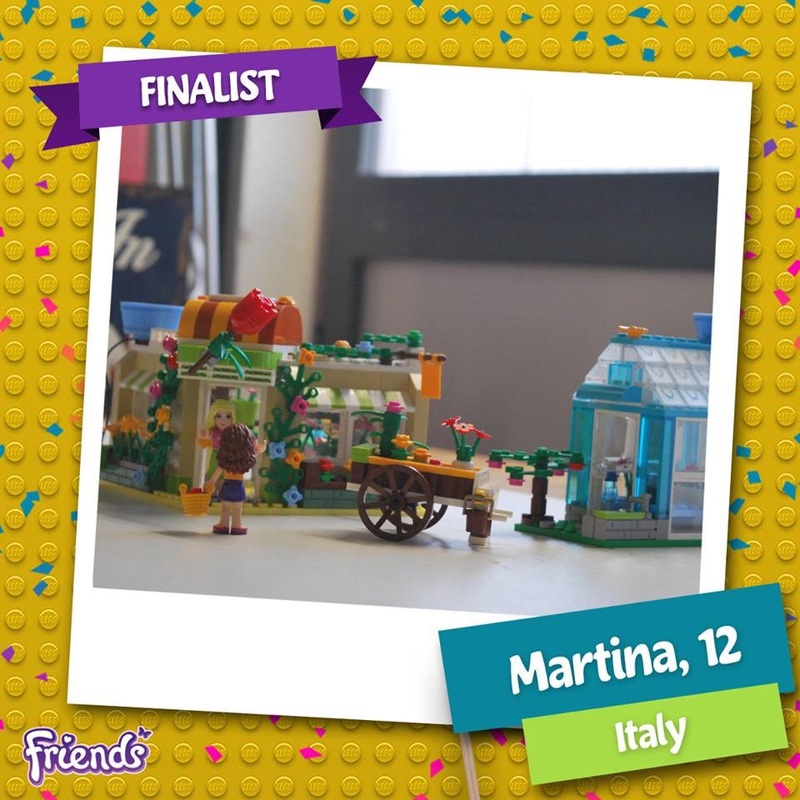 Lego have just announced the 10 finalists of their Lego Friends Designer Competition! 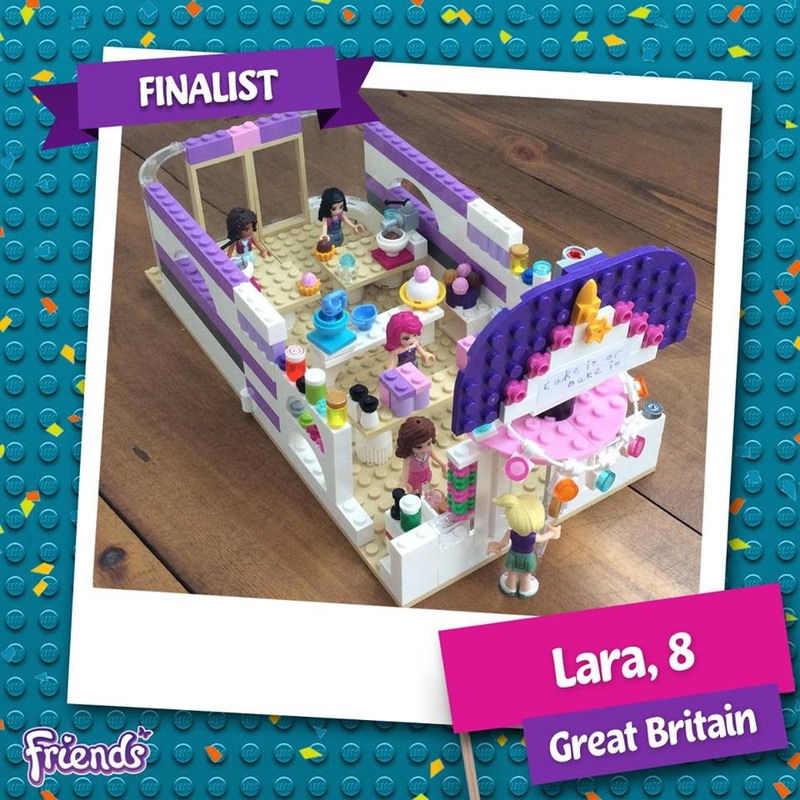 The standard is so high and it’s so exciting to see what creative little minds have come up with! 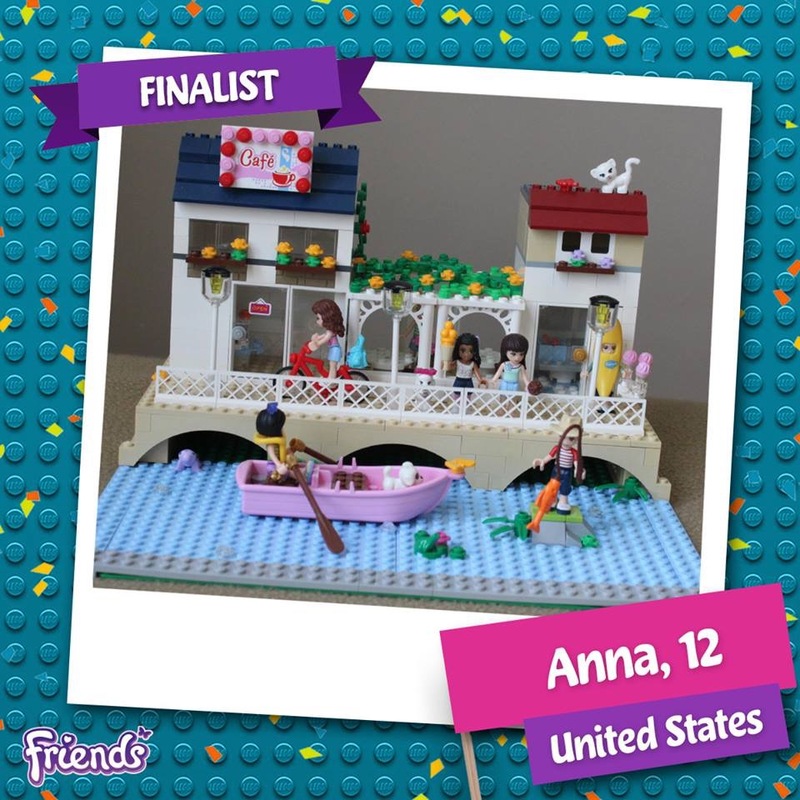 What’s not so exciting is seeing some of the comments which have been left on Legos Facebook page about the choice of finalists…Grown adults (well I’ll assume they are if that’s them in their Facebook profile pictures) saying things like “why is this a finalist?”, “why no finalist from…” or “my child has been in tears because of this”. 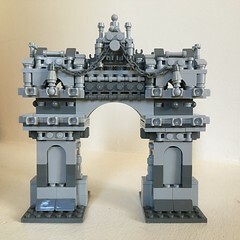 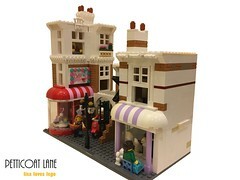 Whether your a KFOL or an AFOL, building Lego should be fun. 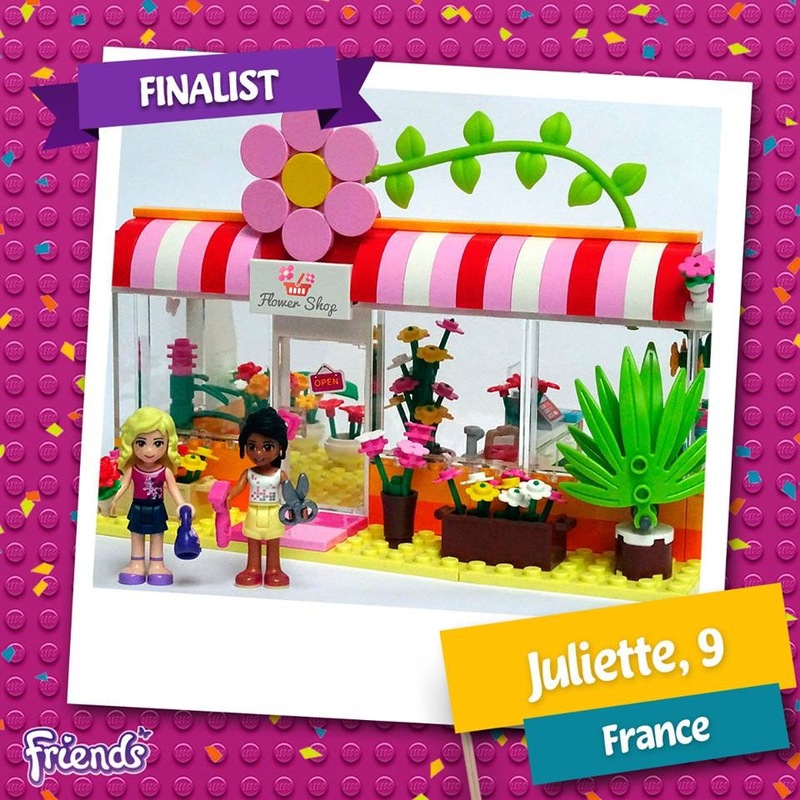 It’s a pity that some adults have to put winning in front of everything and want to take the fun out of it for kids. 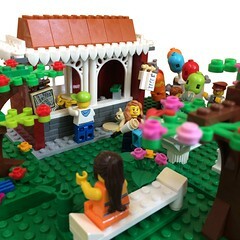 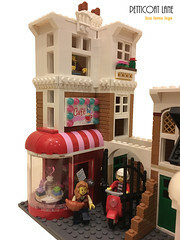 Anyway Lego are announcing the winner in a few days time – my money’s still on a future Friends Florist!